Slate is our main product, we have our own quarry and processing factory, we can supply you the best quality and competitive price. 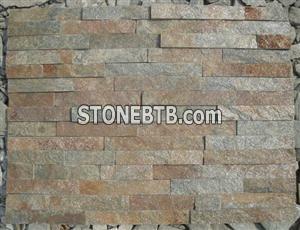 We are able to supply different kinds of slate tiles, such as Pink, Grey, Green, White, Black, Red, Yellow, ,rustic ,etc. Welcome your enquiry! We sincerely welcome customers to work together with us to develop long-term cooperation. Company Name :Xiamen Evercred IMP. & EXP. Co., Ltd.
Xiamen Evercred IMP. & EXP. Co., Ltd.